Pebble app store now available for all Pebble owners. Pebble released the app store for their smartwatch along with a new firmware update and the Pebble Android app in the Play Store. They made a lot of changes and brought it up to a next level. The Pebble watch firmware updated to version 2.0.1. Is your Android phone running slow? 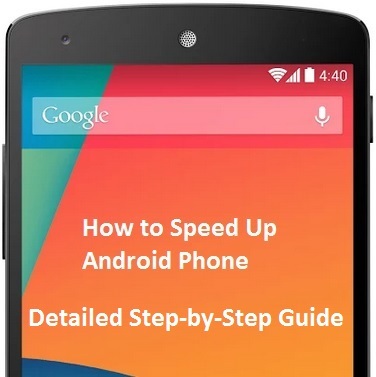 How to speed up Android phone? There are few ways that you can speed up your phone. Android phones or tablets after been running for a while becomes bit slow and laggy. It builds cache files inside your phone over time and it can be a lot in the system memory. 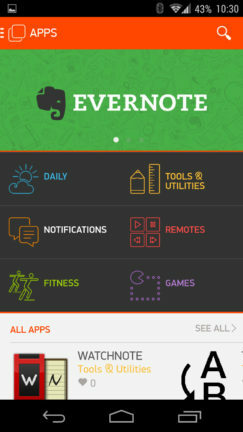 It runs with lot of background apps and services.